BENTON, LA – Funeral services celebrating the life of Frankie Rodes will be held at Rose-Neath Funeral Home in Bossier City, LA at 2 p.m. on Wednesday, March 16, 2016 with Rev. Josh Milliron officiating. Interment will follow at Forest Park Cemetery on St. Vincent Ave. in Shreveport. Visitation will be prior to the service on Wednesday, beginning at 12 p.m. until service time at 2 p.m., at the funeral home. Frankie was born February 11, 1944 in Plain Dealing to Bruce and Susie Lou Cartwright and died March 13, 2016 in West Monroe. She was a homemaker and a member of Benton United Methodist Church. Frankie always had a positive attitude and outlook on life that was contagious. Often times you would be the one “refreshed” after visiting with her. Frank had a smile that never ended along with much strength, courage and perseverance. She was confident that her life was in God’s hand. Frankie loved people and never met a stranger. She was a resident at Savannah Grand in West Monroe. Frank never missed an opportunity to play dominos, chicken foot and bingo, and dearly loved all the groups that came to deliver music. She was always the one knocking on all the residents’ doors inviting them to Bible studies, church and activities there. She had a deep love for her kids, grandkids, family and Savannah Grand family. She is preceded in death by her husband, Monty Rodes; parents and brother, Bruce Cartwright, Jr.
Left to cherish beautiful memories are her daughter, Jollie Brandon and husband, Tim, son, Mont Rodes, all of West Monroe; sister, Susan Allen and husband, Ken, brother, Raymond Cartwright and wife, Debbie, all of Plain Dealing and grandchildren, Kohl, Kade and Kiley Brandon. Honoring Frankie as pallbearers will be Brunson, Brady, Butch, Joe and Jerry Cartwright and Buddy Allen. 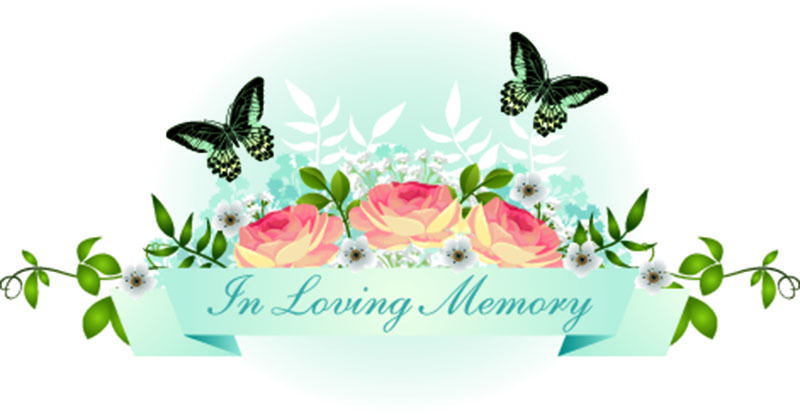 In lieu of flowers, memorial contributions may be made to the MS Foundation or charity of donor’s choice. We would like to thank Savannah Grand, Glenwood Hospital and all the family and friends that have been supportive and encouraging at this time.